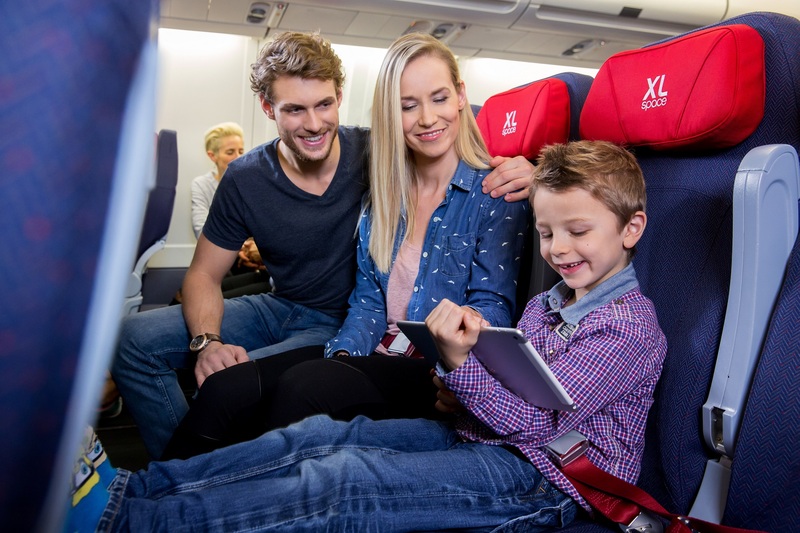 airberlin sees very positive results from the introduction of additional XL seats on its long-haul fleet. In September 2015, Germany’s second-largest airline started fitting an additional five Economy Class rows of XL seats on each of its 14 long-haul Airbus 330-200 aircraft. 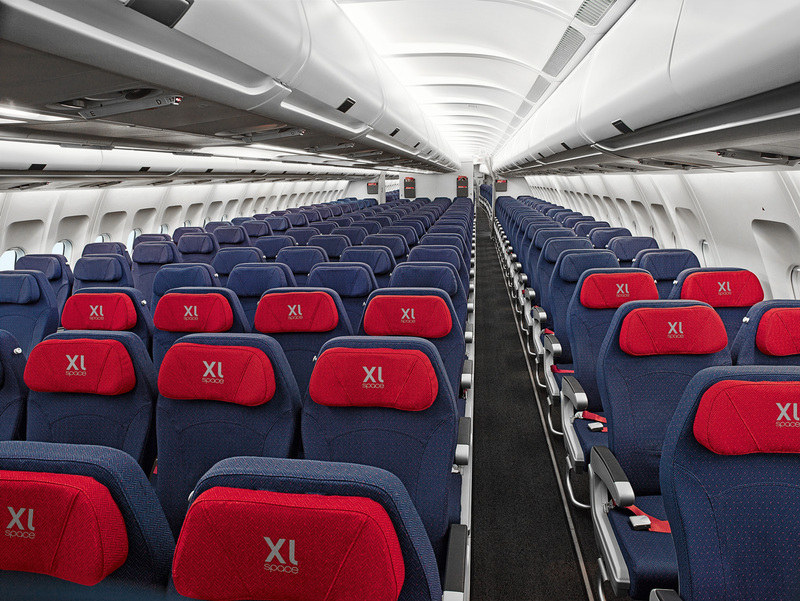 In these 48 XL seats, airberlin passengers enjoy 20 percent more legroom for improved comfort and faster boarding or disembarking. At around 91 cm (36 inches), airberlin thus has the largest seat pitch in the industry in Economy Class on transatlantic flights, according to the comparison site, Skytrax*. “Whilst other airlines rely on Premium Economy, airberlin’s decision to offer XL seats in Economy Class at a relatively affordable price was absolutely right. The XL seats are very popular with our passengers, especially on long-haul tourist routes, and already have an average occupancy rate of over 80 percent. The seats are now the best-seller among our fee-based ancillary services. On our new long-haul routes to Boston, San Francisco and Havana we are also experiencing lively demand”, said Julio Rodriguez, Chief Commercial Officer at airberlin. Up to and including 12 February 2016, airberlin is offering the popular seats at a special price of 69 euros per leg, thus 10 euros less than usual. The promotion is available for long-haul flights during the travel period up to and including 30 April 2016. With the luck of the draw, airberlin passengers can now win one of 20 free upgrades to an XL seat every week at www.facebook.com/airberlin. The competition runs up to and including 24 February 2016.